Petruta Cecilia Küpper (* 11. Mai 1981 in Sibiu, Rumänien) is a rumaenien panflute player known for her amazing and unique sound. 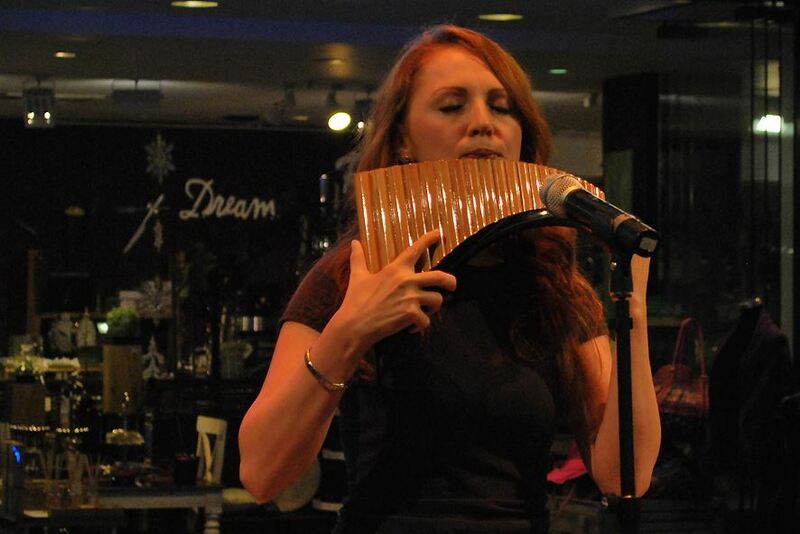 Her precise technique is based on the mentorshipand official school of Maestro Gheorghe Zamfir. 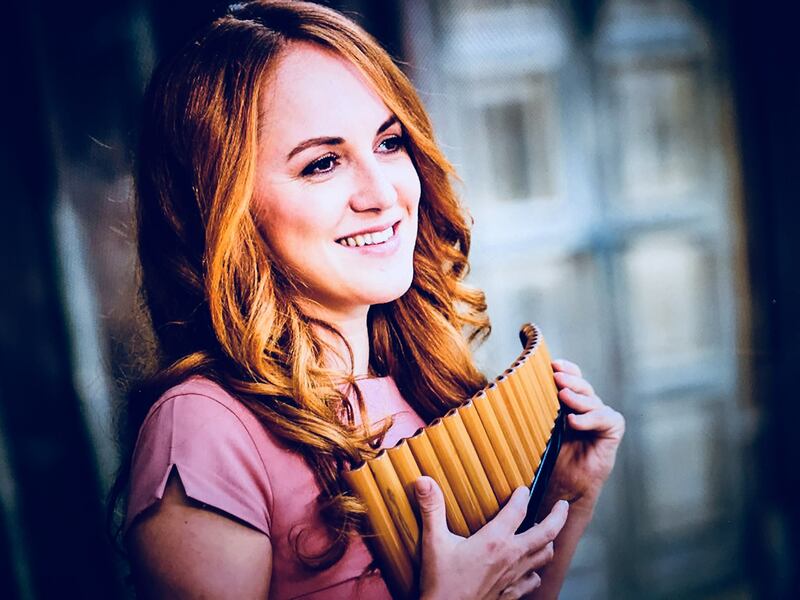 Her virtuosity and ability to transfer feelings with her music pulls the audience regulary into the magic of her panflute. Petruta is known to enchant her audience . Particularly notable examples of recent tour in prestigious halls in Germany and abroad : Supertalent Tournee 2010 ( 14 live shows), Bundesmusikparade 2011 (43 live shows), Christmas Tournee 2012 (12 live shows), various shows in Germany, France and Romania ( 2013, 2014) Privat Events.